How do you write content for your blog that will get you a good ranking in search results? As a small business, I don’t have the man-power to write article after article related to certain keywords that I want my site to show up for in search results. Certain keywords are just not attainable. Here’s what I mean; the keywords “Web Design” are heavily used all over the internet. There is no real way for me to get my website to show up on the first page of Google Search results when people search for “Web Design”. But, if they search for “Web Design in Prince George” I have a shot at it. That kind of search is what people might type in when looking for web design in Prince George, and that set of keywords is quite attainable for my business. 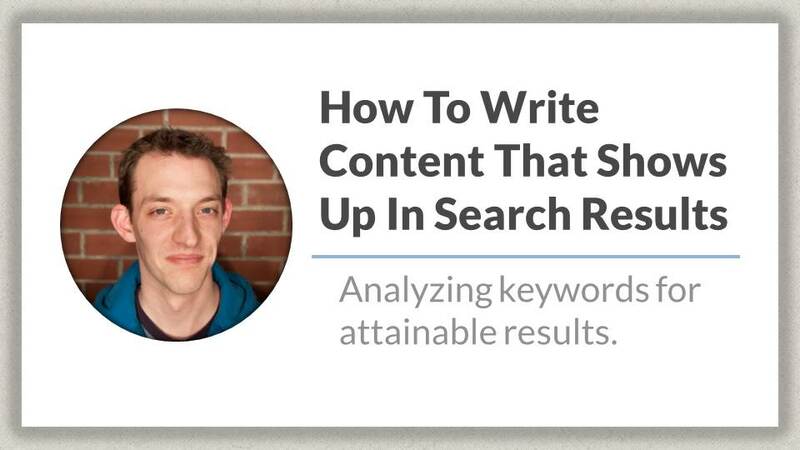 So here are some tips for how to write content that shows up in search results. But How Do I Find What Keywords are Attainable? 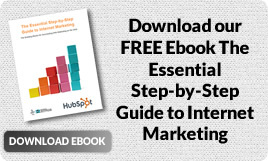 I use Hubspot to manage and promote SIS online. Hubspot as an amazing Keyword report that gives me some awesome information about monthly searches for a keyword, the difficulty of attaining a ranking for a set of keywords, and my rank for a specific set of keywords. As an example, I have “product photography tips” in the Hubspot Keyword tool, and the average monthly searches for those keywords in my area is 73 searches. The difficulty of ranking high for those keywords is 34 (out of 100 or more), so I have a chance to get traffic on my site if I continue to write about “product photography tips”. And, my current ranking on Google is the 38th result, so I have a little ways to go before I can make it onto page 1. But that set of keywords is attainable for me. If I wrote one or two articles a week about “product photography tips” I could probably get to page one of Google within a month or so. While photography is a part of our business, I have not made that a focus of my current marketing strategy, so I’m not writing one or two blog posts a week with those keywords in it. So, that’s one way you can analyze your website and keywords to know what content to write that will show up in search results. The more you write, the better off you’ll be in the search engines, but writing with Long Tail Keywords is going to get you the best result.